The creators of the Image Comics series ‘68 are proud to present a limited collector’s edition print in memory of the late comics artist Josh Medors. 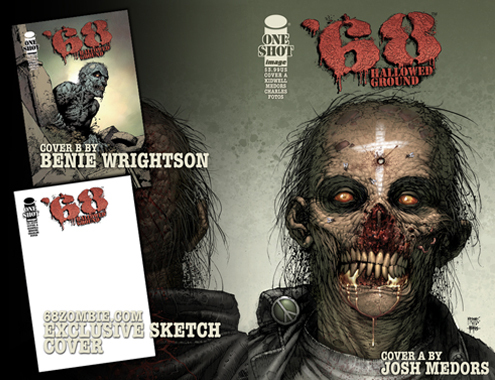 ‘68: Hallowed Ground was one of the last projects Josh Medors worked on before passing away. 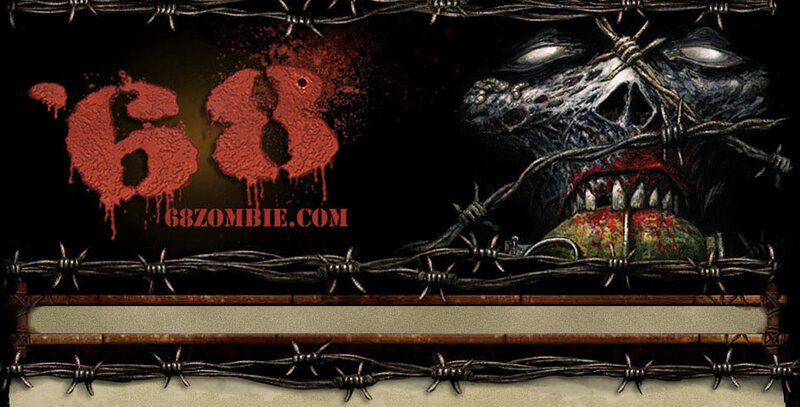 He provided a cover, layouts, and thumbnails for the book, which were used to create the final one-shot. To honor their friend and colleague, the ‘68 creators have released a limited-edition print for sale with all proceeds going to Medors’ wife Charlotte and son Garth. 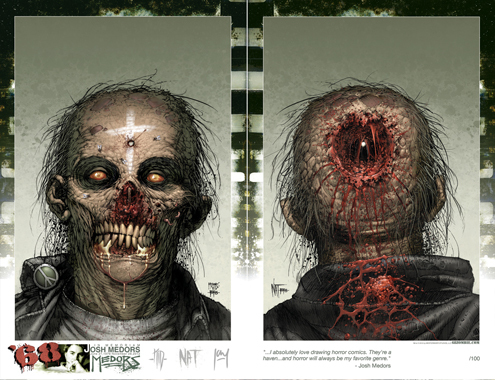 More information regarding this item is available from the PRESS RELEASE from Image Comics. Happy to announce that all of your favorite ’68 titles are now available forAmazon Kindle! Check out our DIGITAL section for more information on what ’68 content is available for your favorite tablet, phone or other digital device.